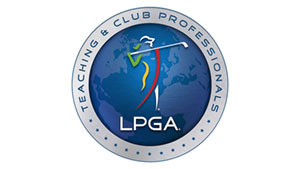 For over 50 years, the LPGA has developed and enhanced golf education for teachers, coaches, and leaders of the game of golf. 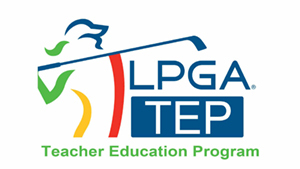 The LPGA Teacher Education Program (TEP) has become the most comprehensive and dynamic golf education series in the industry. 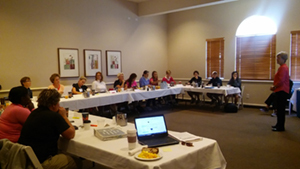 The TEP utilizes research-based theory to identify the core competencies required to be an effective teacher, coach, and leader by incorporating interactive practical applications into the program content. 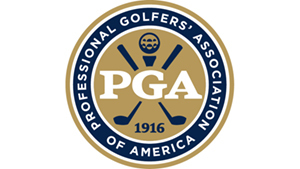 This series is designed to help golf professionals meet the demands of today's market.